The Sound Vault door is our famous soundproof door. 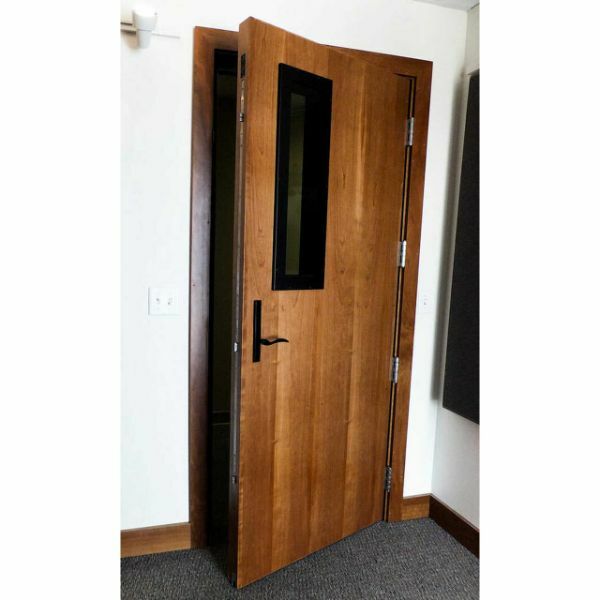 This Soundproof door is comparable to any professional studio door on the market today, boasting an STC value of 56 STC. The Sound Vault sells for about half of what other studio door manufacturers sell their doors for. This product is excellent for both home and commercial studio use and offers the ultimate in sound reduction in either application.The Sound Vault doors are not just for studios and home theaters; they are used extensively in professional gun firing ranges as well and many industrial applications where silence is essential. The uses for these doors are only limited by your imagination. The Sound Vault door will fit into any 6” wide wall thickness and comes complete with all of the hardware for an effortless installation. 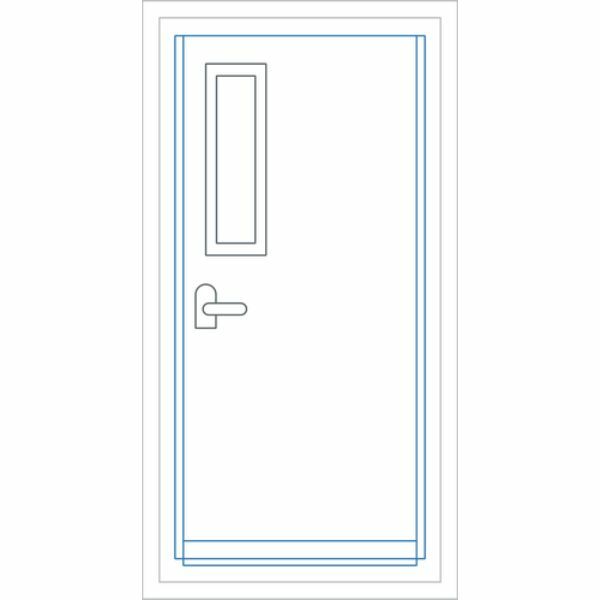 There are door jamb extension kits for walls that are thicker than 6” thick and a complete set of installation instructions comes with each door. 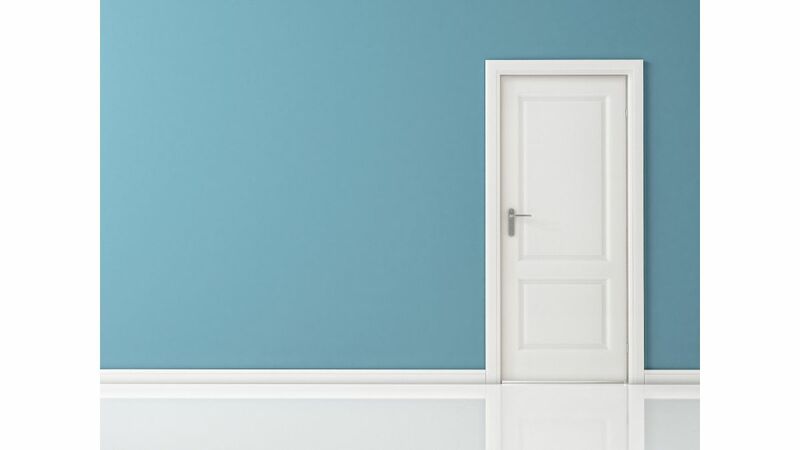 Custom door sizes are also available at additional charge. If you are looking for a quality studio door, look no further. The Sound Vault door is the answer to all of your studio or home theater needs. Our doors are available in all sizes and can be custom designed with light kits up to 28” x 22”. 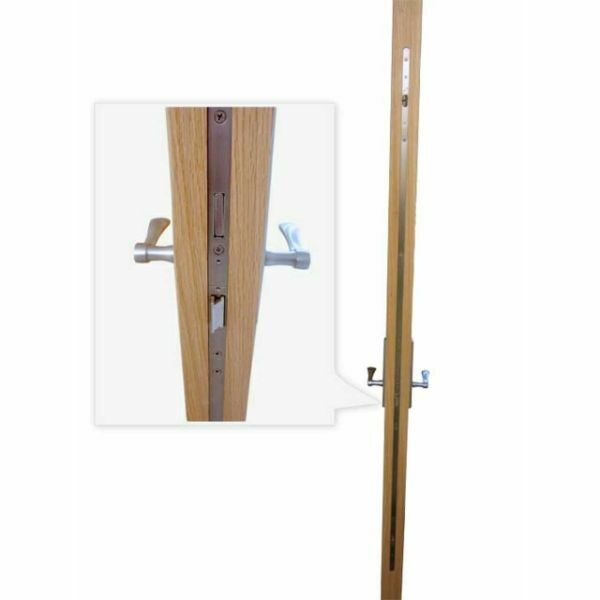 Every door comes with your choice of silver or brass hardware with both locking and non locking levers available.